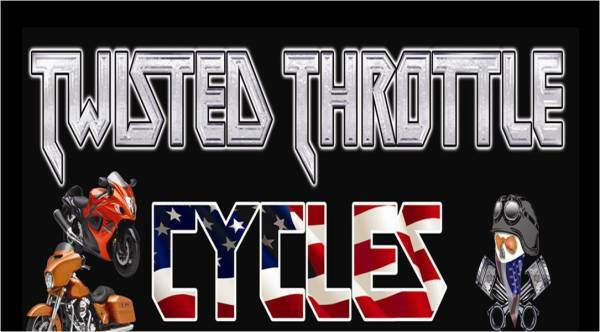 Twisted Throttle Cycles is a Combat Veteran Owned and Operated company in Central Texas. We are devoted to serving fellow riders with the greatest service at the best price in town. We are your one stop shop. We service Cruisers, Touring, Sport Bikes, ATVs, Dirtbikes, UTVs, Go Carts, Jet Skis, and most boats. Plainly stated; we service all sports, all brands. Come by today and see why Twisted Throttle Cycles is your first choice in motorcycle repair, service, and parts.